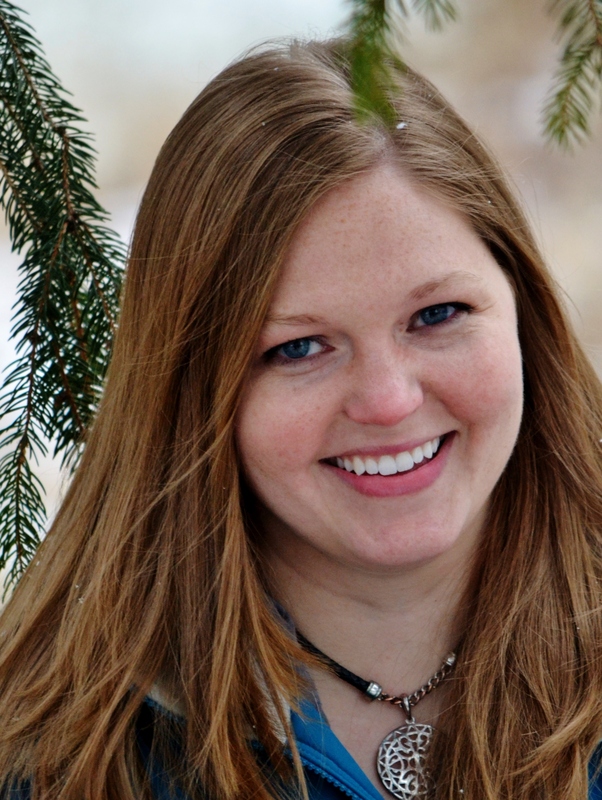 First of all, I want to thank Margo for being gracious enough to let me post on her blog today. 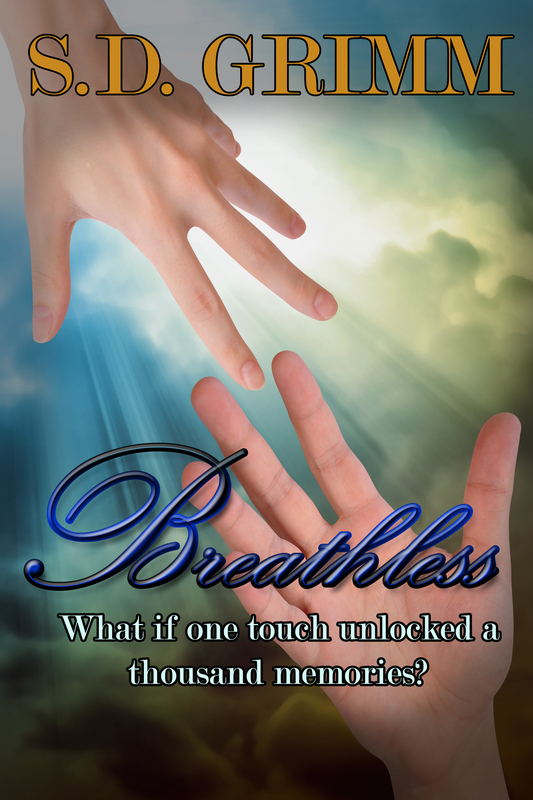 I am so excited about the release of my novella, BREATHLESS. Eighteen year old Claire Summers has a rare gift she must keep secret, she’s a Breather—someone who can see other people’s memories by touching an object they’ve touched. When she stumbles across a memory of her friend in danger, she’ll do anything to help rescue him. The problem is, her secret will be revealed. If the wrong people find out about her ability, they’ll hunt her because Breathers are powerful weapons. I started writing when I was … well I actually can’t remember not writing. It’s kinda my thing. I love fantasy—epic, urban, sword and sorcery, all of it—so that’s what I write. You can learn more about me and what I’m writing on my website.